Dequan Wang (王德泉) is a third year Computer Science Ph.D. student at UC Berkeley, advised by Prof. Trevor Darrell. 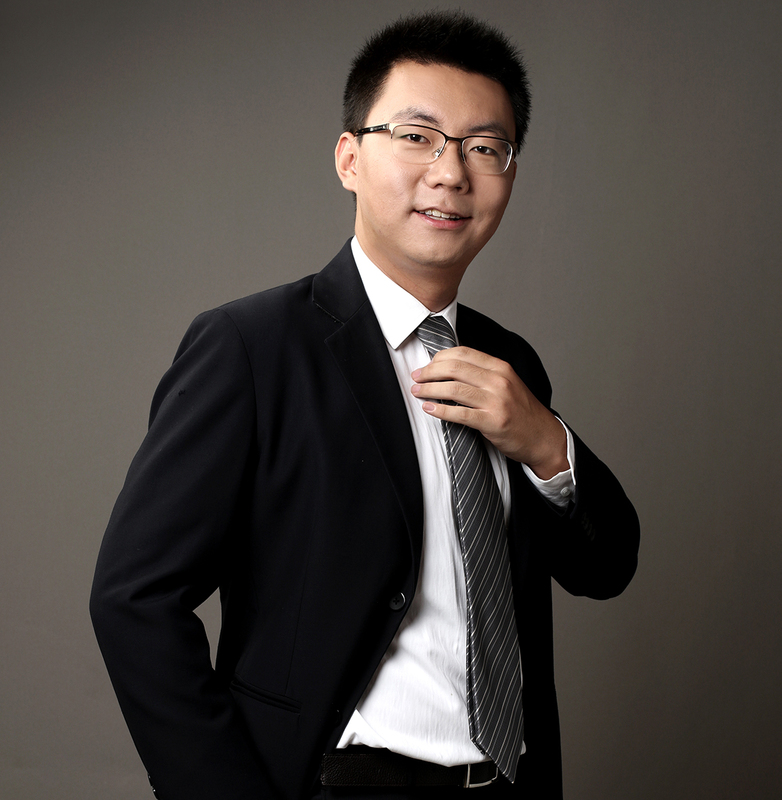 Before coming to Bay Area, he graduated from School of Computer Science at Fudan University in June 2016, working with Prof. Yu-Gang Jiang, Prof. Zheng Zhang, and Prof. Xiangyang Xue. Xingyi Zhou, Dequan Wang, Philipp Krähenbühl. Objects as Points. arXiv, 2019. Dequan Wang, Coline Devin, Qi-Zhi Cai, Fisher Yu, Trevor Darrell. Deep Object Centric Policies for Autonomous Driving. ICRA, 2019. Chiyu Jiang, Dequan Wang, Jingwei Huang, Philip Marcus, Matthias Nießner. Convolutional Neural Networks on non-uniform geometrical signals using Euclidean spectral transformation. ICLR, 2019. Hou-Ning Hu, Qi-Zhi Cai, Dequan Wang, Ji Lin, Min Sun, Philipp Krähenbühl, Trevor Darrell, Fisher Yu. Joint Monocular 3D Vehicle Detection and Tracking. arXiv, 2018. Fisher Yu, Dequan Wang, Evan Shelhamer, Trevor Darrell. Deep Layer Aggregation. CVPR, 2018. Xingchao Peng, Ben Usman, Neela Kaushik, Judy Hoffman, Dequan Wang, Kate Saenko. VisDA: The Visual Domain Adaptation Challenge. arXiv, 2017. Judy Hoffman, Dequan Wang, Fisher Yu, Trevor Darrell. FCNs in the Wild: Pixel-level Adversarial and Constraint-based Adaptation. arXiv, 2016. Dequan Wang, Zhiqiang Shen, Jie Shao, Wei Zhang, Xiangyang Xue, Zheng Zhang. Multiple Granularity Descriptors for Fine-grained Categorization. ICCV, 2015. Wei Zhang, Sheng Zeng, Dequan Wang, Xiangyang Xue. Weakly Supervised Semantic Segmentation for Social Images. CVPR, 2015.